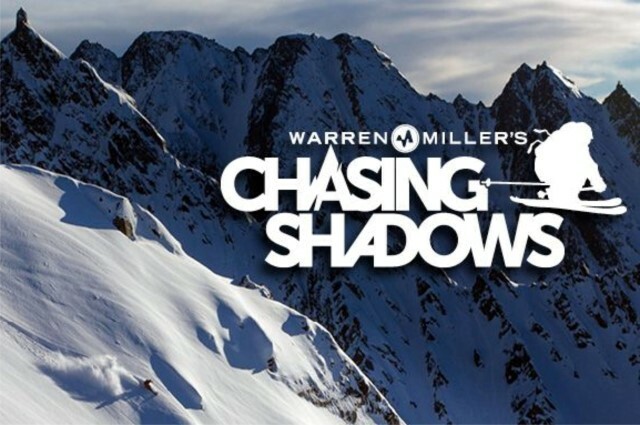 Join us at the Grand Theater for Warren Miller’s 66th ski film, “Chasing Shadows”. Food, swag and amazing prizes make it more than just a movie. 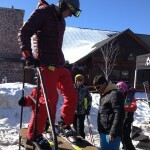 Celebrate snow with a few hundred skiers. It’ll be a night to kick off ski season! 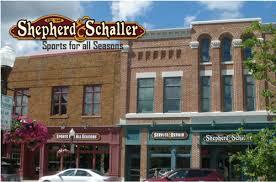 Tickets available at the Grand Theater in Wausau, Wisconsin. Since 1949, it’s been personal. 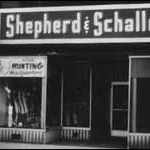 1949, Our first storefront at 212 Scott Street. With competition at every turn, an economy we all struggle in, an historic building to keep healthy, and only 24 hours in a day, running a mom and pop outdoor store is hard. Is it worth it? We can’t answer for anyone else, but because ours is basically a toy store for grown-ups in a community that values integrity, family and the environment, the answer is Yes! We wouldn’t have it any other way. Our home. Historic rennovation completed in 1989.
Who wouldn’t love our job? 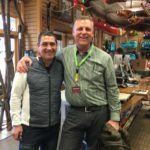 We offer the coolest gear for outdoor enthusiasts, the manufacturers we work with believe in the things that matter, the events we host and support make a difference, the community we work in appreciates the effort, and most importantly the customers we serve are our friends. The presidents and CEOs of the most respected manufacturers in sport are our friends, not just names on a database. These relationships help us to know the ins and outs of the industry like no one else you might shop with. 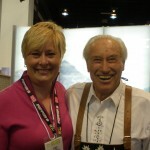 Theresa and Klaus Obermeyer, founder of Obermeyer Sports. We don’t just sell, we shop. We personally select the products we offer, compare them, test them, inspect them and help you choose them. It’s a difference we enjoy when we shop locally ourselves and we’re told it’s meaningful to you here at Sheps. Even if it is old fashioned, it’s been personal to us since 1949. 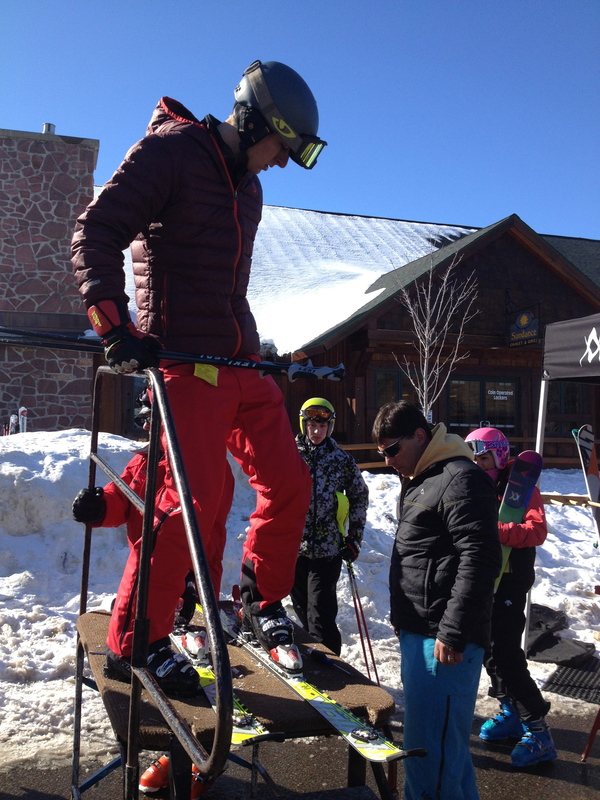 Our Ski Demo at Granite Peak. Our entire staff gets out on the gear you see on our shelves before they recommend it to you. 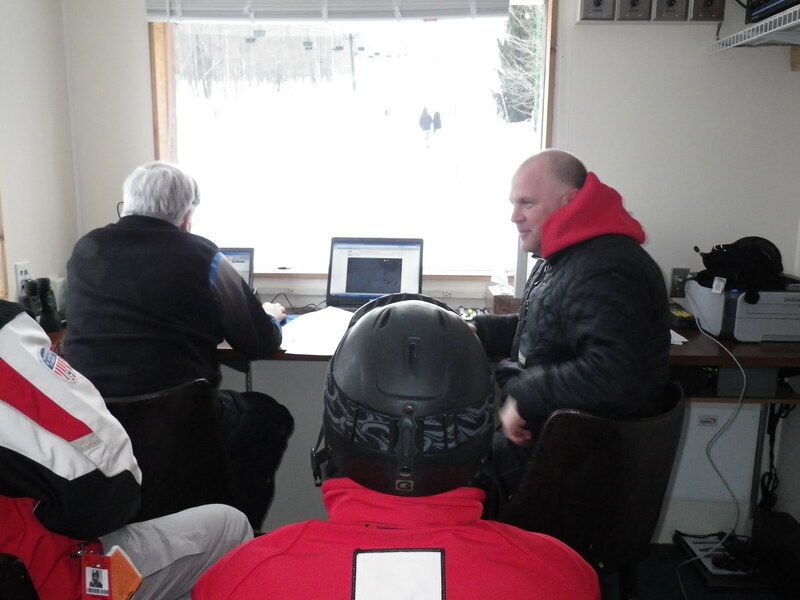 Hanging with coaches and ski patrol during a break in the action at a high school alpine race at Granite Peak. These folks make it happen. 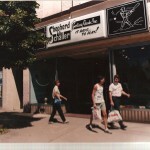 When dad, Allen Shepherd, coined the shop tag line “It pays to play” he didn’t mean we’d get rich working this hard. He meant it is critical to invest in exercise and plan relaxation. We agree, and we feel fortunate to have 69 years of experience to guide us. So while there are moments of craziness in every day, we’re not crazy. We honestly enjoy being an independent retailer.